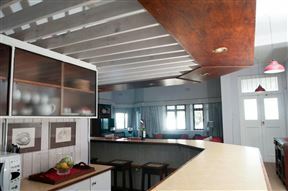 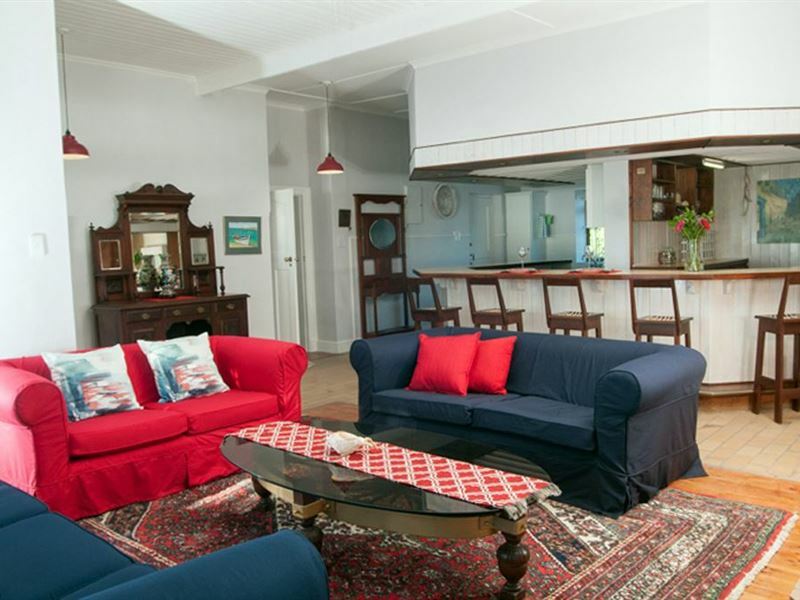 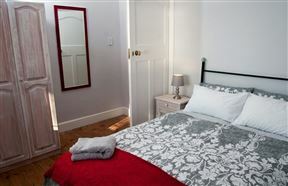 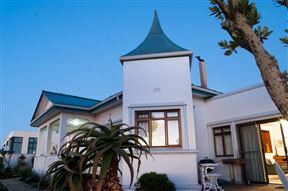 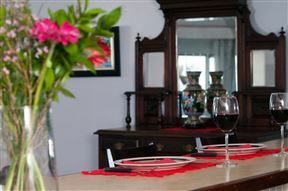 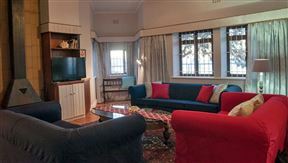 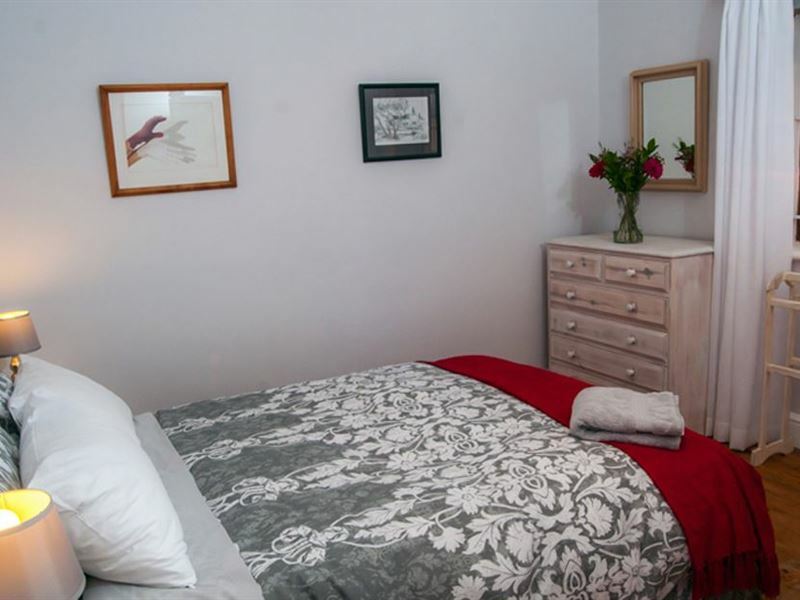 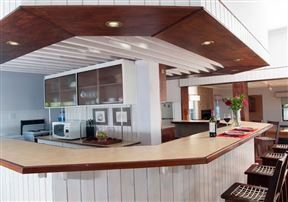 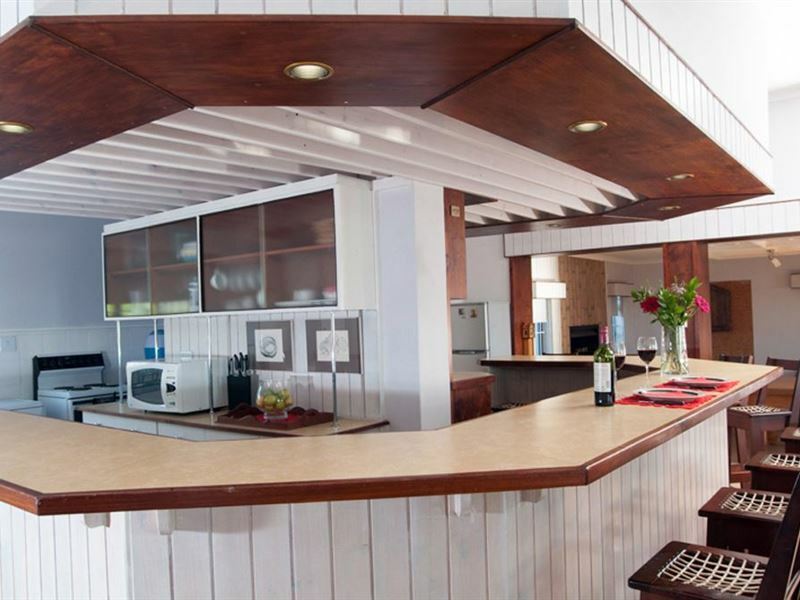 Beach Tower House is situated in the charming coastal town of Langebaan. 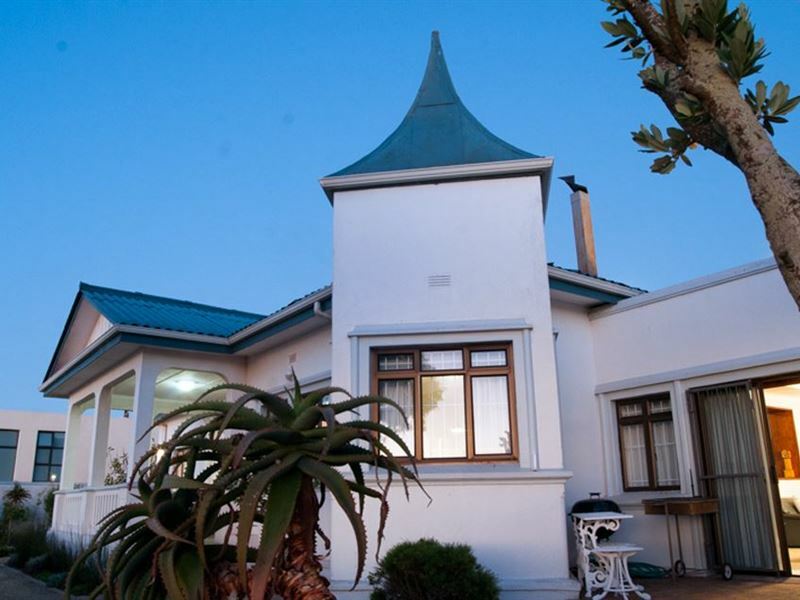 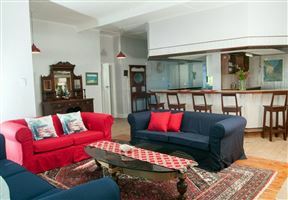 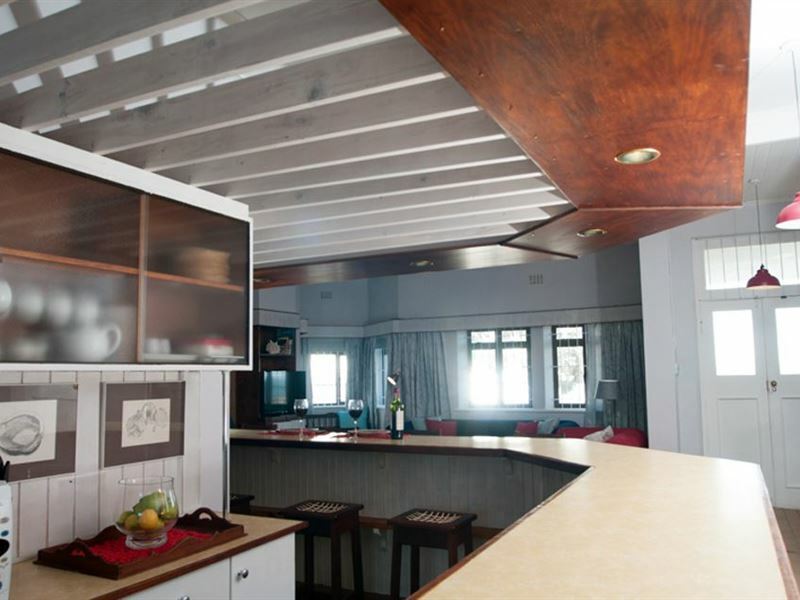 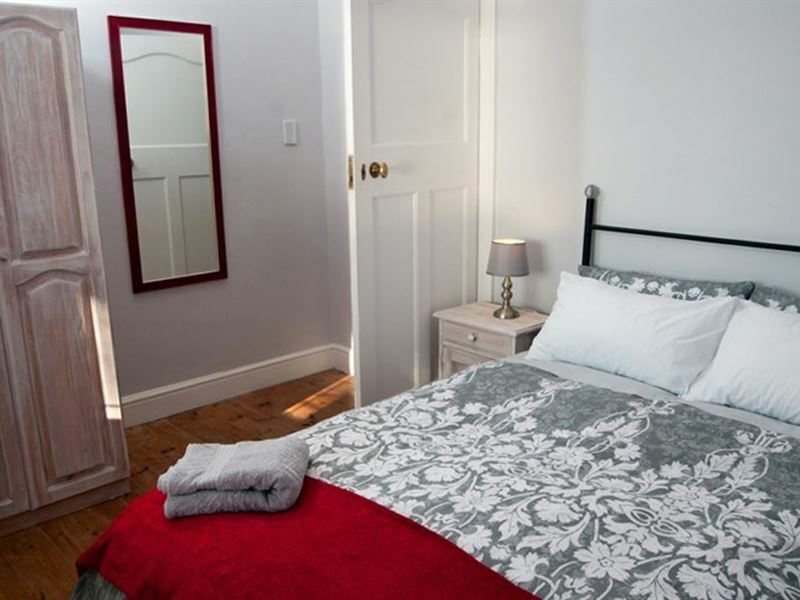 The house is one of the oldest and most majestic family homes built on Langebaan Beach and faces the waterfront where the lagoon and the ocean meet.The main house has three bedrooms and two bathrooms, one in the outhouse and a guest toilet. 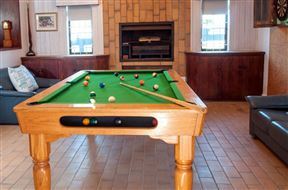 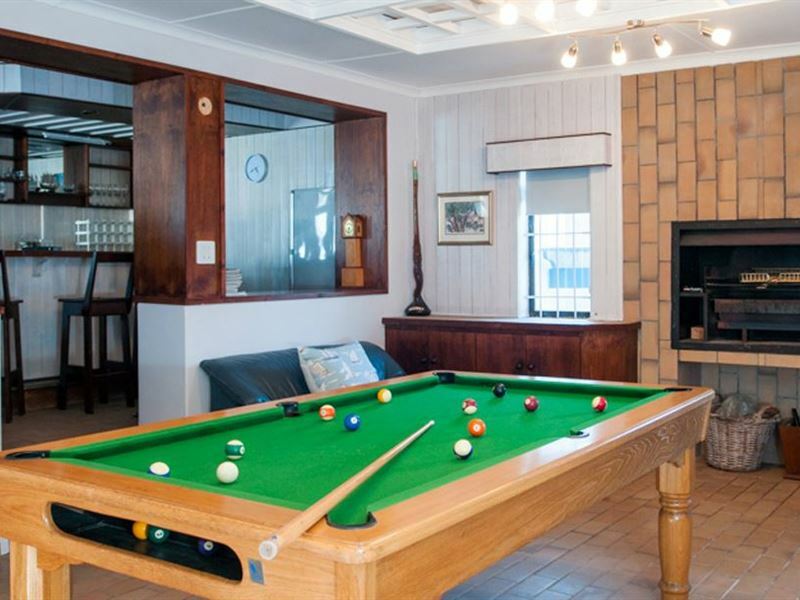 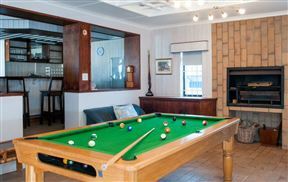 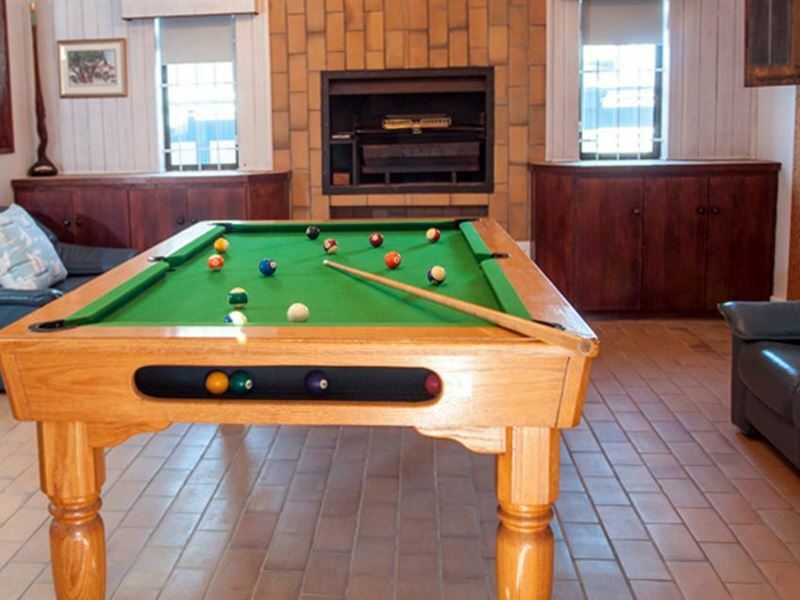 There is a fully equipped kitchen, an open-plan dining room with a bar counter, a comfortable lounge with DStv and a fireplace; and an entertainment area with an indoor braai area, a snooker table and a dartboard. 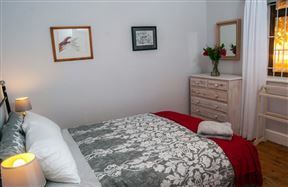 An additional outhouse is available on the property, sleeping four people in two bedrooms with one bathroom. 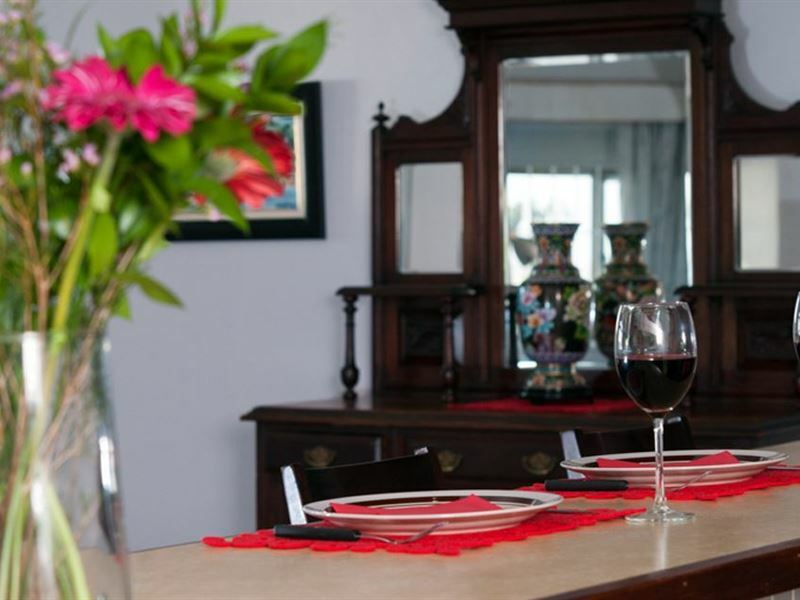 Please enquire about the outhouse.Attractions in and around Langebaan include the Elandsfontein Private Reserve, the Langebaan Golf Club, the West Coast Fossil Park and a variety of water sports.Please bring your own beach/swimming towels.